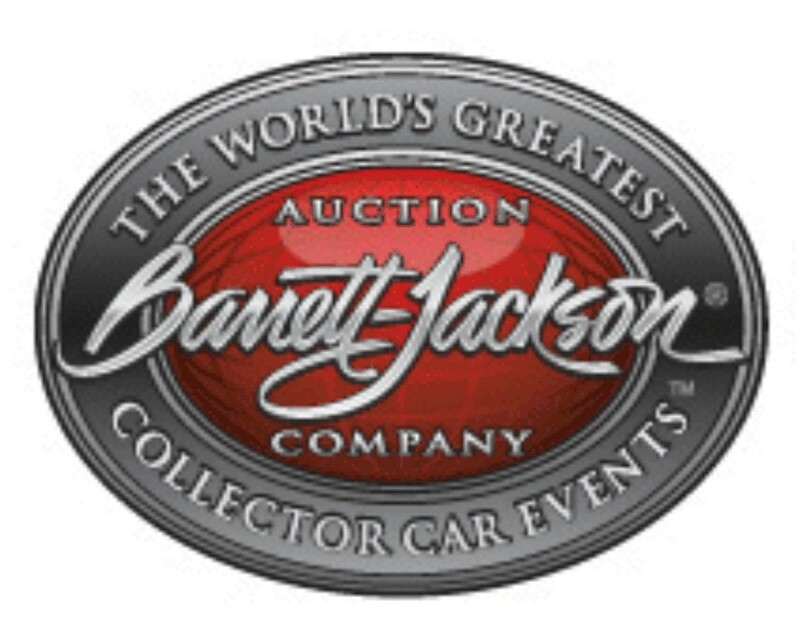 Barrett Jackson is one of the highest running auctions in the country. People from all over the world have come to bid on over 13,000 cars across the block over the last 6 years. They will be hosting an auction in Palm Beach, Florida in the month of April dating the 7th through the 9th. This year they are allowing reserve consignment vehicles, and cars worth more than $50k will be considered for reserve placement. Barrett-Jackson said a hybrid auction of reserve and no-reserve cars creates an environment that appeals to consignors and buyers within all price ranges. To find the car you want, go to the Aircraft Expo in the South Florida Fairgrounds where the auction is taking place, with someone who has the right auction license of course.